Congrats to Tracy, who won Caught! (The Shamwell Tales #1) by JL Merrow! Caught! is being released today by Samhain Publishing. 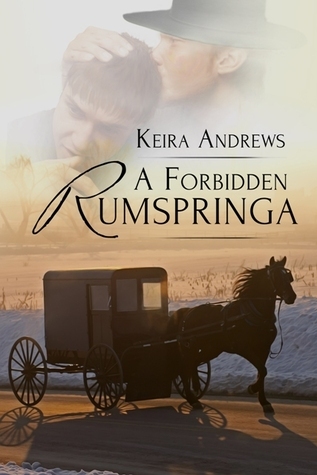 Many thanks to Keira Andrews for donating an ebook copy of her forthcoming m/m romance, A Forbidden Rumspringa, for a lucky commenter to win! A Forbidden Rumspringa will be released by KA Books on September 3. In a world where every detail of life – down to the width of a hat brim – is dictated by God and the all-powerful rules of the community, two men dare to imagine a different way. At 18, Isaac Byler knows little outside the strict Amish settlement of Zebulon, Minnesota, where there is no rumspringa for exploration beyond the boundaries of their insular world. Isaac knows he’ll have to officially join the church and find a wife before too long, but he yearns for something else – something he can’t name. To enter, leave a comment below stating that you are entering the contest. Contest closes 7 pm CDT, Tuesday, September 2. Posted by Chris on Tuesday, August 19th, 2014, at 2:00 am, and filed under Contests, Reading. Count me in. Success for beauty. Count me in for some Amish angst! Mayhem, you are more than beautiful. You shine! Mayhem….you definitley are beautiful!!!! Please count me in! I’m a big fan of Amish stories so please count me in for this! Looking good, May! This book sounds so interesting! Count me in. I really want to read this! Thanks for the chance to win! Count me too! 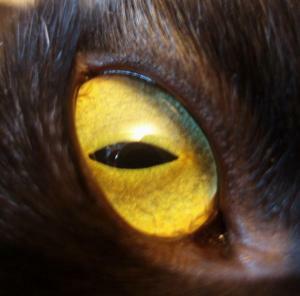 What a beautiful kitty. 🙂 Thanks for the giveaway! Add me too please , thank you!!! Please count me in. Can’t wait to read it! oooh! This sounds interesting. I’m in! Thanks! I’m really looking forward to this one so please count me in. Count me in. Looking forward to this book! This book sounds goooood! I’d like to enter the giveaway.